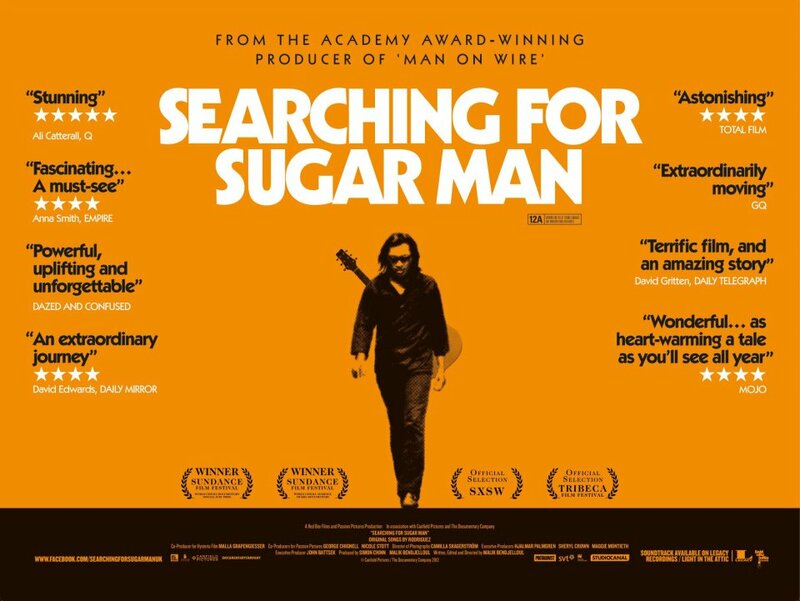 Searching for Sugar Man - tells the incredible true story of Rodriguez, the greatest '70s rock icon who never was. Discovered in a Detroit bar in the late '60s by two celebrated producers struck by his soulful melodies and prophetic lyrics, they recorded an album, which they believed would secure his reputation as the greatest recording artist of his generation. In fact, the album bombed and the singer disappeared into obscurity amid rumors of a gruesome on-stage suicide. But a bootleg recording found its way into apartheid South Africa and, over the next two decades, he became a phenomenon. The film follows the story of two South African fans who set out to find out what really happened to their hero. Their investigation leads them to a story more extraordinary than any of the existing myths about the artist known as Rodriguez. Unmissable. Small release, but seeking it out will reap rewards. Taken 2 - A year after the events in Paris, on a trip to Istanbul, Bryan Mills (Liam Neeson) gets a surprise visit from his daughter, Kim (Maggie Grace), and his ex-wife, Lenore (Famke Janssen). The happy reunion turns sour when Lenore is taken by people working for Murad Hoxha (Rade Serbedzija), the employer of the men working in the Paris building where Kim's friend, Amanda, was found dead and the father of Marko Hoxha, whom Bryan killed in the previous film. With Lenore held hostage and Kim on the run, Mills must utilize all his lethal skills to rescue them and eliminate any who are seeking revenge against him. I Wish - Twelve-year-old Koichi lives with his mother and retired grandparents in Kagoshima, in the southern region of Kyushu, Japan. His younger brother Ryunosuke lives with their father in Hakata, northern Kyushu. The brothers have been separated by their parents' divorce and Koichi's only wish is for his family to be reunited. When he learns that a new bullet train line will soon open, linking the two towns, he starts to believe that a miracle will take place the moment these new trains first pass each other at top speed. With help from the adults around him, Koichi sets out on a journey with a group of friends, each hoping to witness a miracle that will improve their difficult lives. Mental - When his wife, Shirley (Rebecca Gibney), gets thrown into a psychiatric ward, broken after years of being a dormat and having to handle her five wild child daughters alone, Barry Moochmore (Anthony LaPaglia), rather than take responsibility for himself, enlists a random hitch-hiker, Shaz (Toni Collette), to be the live-in nanny and take care of the girls. Each of the girls believe they are suffering from some mental disorder and use that to try and explain their unpopularity and eccentricities. Shaz, trying to convince them that they have no such issues by showing up their neighbors and tormentors, takes them on a series of misadventures which has them crossing paths with Trevor Blundell (Liev Shreiber), local shark hunter and former lover of Shaz, and doing anything from smearing pie over the local cafe owners and defiling a set of white couches. It turns out that Shaz has some secrets of her own and deeper and darker issues than her outgoing, charismatic exterior would suggest. The horror...one of the worst films released this year. Avoid. Weekly recommendation: Yet to see I Wish, but I know Mental is awful and I have heard similarly negative responses to Taken 2. 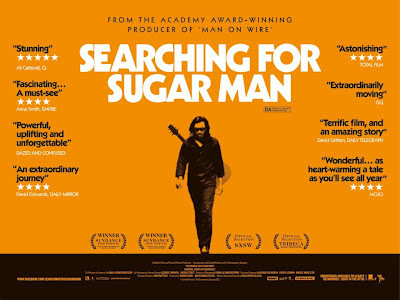 The must-see pick this week is Searching For Sugar Man. Don't let the week's competition sell it short, it is tremendously moving film and one of the truly great documentaries of the year.